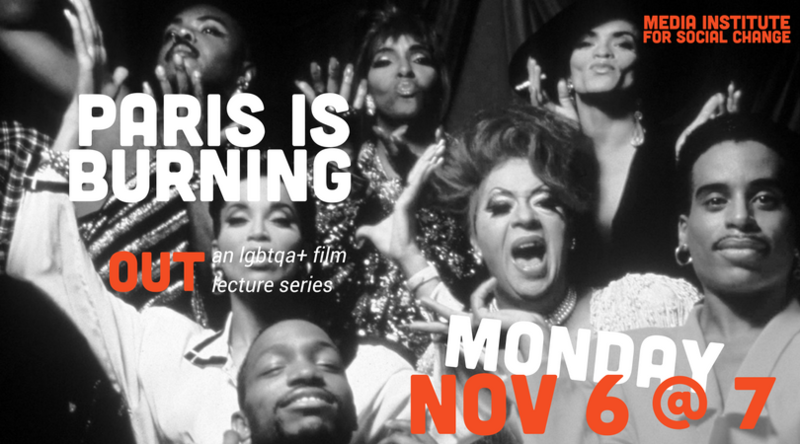 "Jennie Livingston's exuberant and loving 1990 documentary about “voguing” and the drag balls of Harlem is both a celebration and a canny commentary. Delving into the dance poses and acrobatic moves of black and Latino gay men, she enters this highly ritualized subculture with a genuine sense of curiosity and discovery, and is wise enough to let the participants themselves do most of the explaining. One emerges from this film not only with a new vocabulary and a fresh way of viewing the straight world but with a bracing object lesson in understanding what society “role models” are all about."